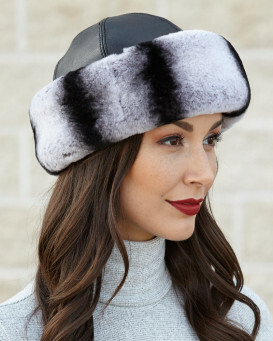 Authentic Lush Fox Fur is exactly what you need for this fall/winter season. Our Silver Indigo Knit Fox Fur Pull Through Scarf is lightweight and versatile. Wear this piece outside with a coat and hat or indoors with a cashmere sweater and trousers. 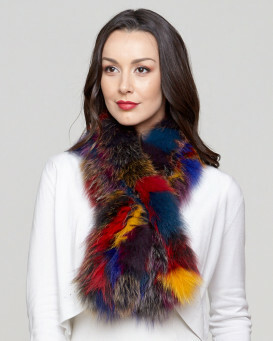 You are guaranteed to catch the attention of everyone around you while wearing this fabulous scarf. 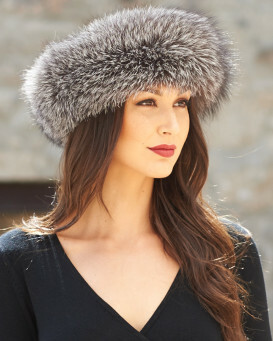 The brilliant knit design allows for fur on both sides so you can enjoy the feel of soft fox fur on your neck. 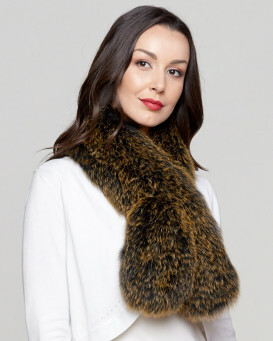 This Knit Fox Fur Pull Through Scarf is a must have accessory.